Home Product ReviewsIs Too Yumm Minty Pudina Wheat Thins Actually A Healthy Snack? Is Too Yumm Minty Pudina Wheat Thins Actually A Healthy Snack? 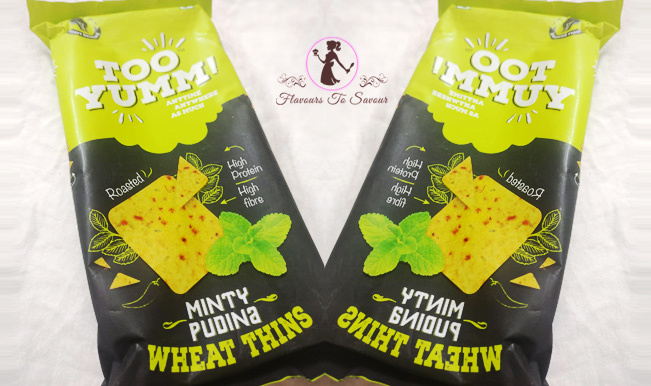 by flavours2savourupdated on April 22, 2018 April 18, 2018 Leave a Comment on Is Too Yumm Minty Pudina Wheat Thins Actually A Healthy Snack? 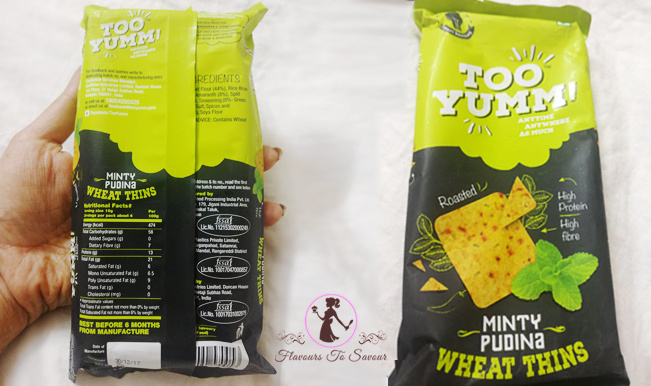 Too Yumm, a healthy snack range, is one of the newly launched food items in India. With Virat Kohli as its brand ambassador, the company has ventured in the market with a catchy tagline – ‘Eat Lot, Fikar Not!’ As the company claims, these snacks are ‘guilt free’ and would help to keep you fit. It won’t deprive you of the yummy snacks you crave for! They also claim that all their products are roasted or baked, and not fried. The company’s mission is to bring the tastiest, healthiest and the ‘guilt-free’ snack to the masses. With Virat Kohli (who himself has strong beliefs in a healthy diet) as their health ambassador, the company aims to promote these low-calorie snacks as diet-friendly and also tasty at the same time. Seeing their ad campaign, I was really hopeful of a minty taste, but to my dismay, it did not taste as good as I had hoped. Rather they had a very bland taste. There were slight hues of ‘Pudina’ in the Minty Pudina thins (that’s the irony). It was low on all spices too. After having it for it for the first time, I felt it might be made low on spices, keeping in mind the ‘guilt-free’ quotient it boasts of. But then, the wow factor in the snacks was simply missing. 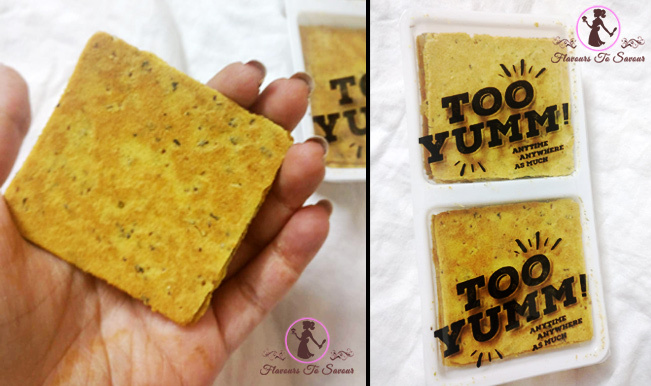 The Minty Pudina Wheat Thins felt more or like our another popular Indian snack, Khaakra! Though, they claim to have used Whole Wheat Flour, Jowar, Soya Flour and Split Green Grams as its main ingredients, which seems that it is a super-healthy snack. Also, they say that the snack is High in Protein and Fibre. A big thumbs up to the team for such amazing packaging I just loved their packaging! The packets are not made of that usual plastic that we get in all other snacks’ packaging. It is matte plastic with ‘Too Yumm’ and ‘Pudina Mint’ embossed in glossy prints on it. When we open the packet, we see a white tray with two compartments; there are wheat thins wrapped in matte plastic within them. Each compartment is tightly sealed with plastic sheets so that the snacks are preserved from moisture. I would want to congratulate the team for their strong Packaging game. ‘Anytime, Anywhere, As Much’, is what that reads on its packaging! Is Too Yumm Value for Money? 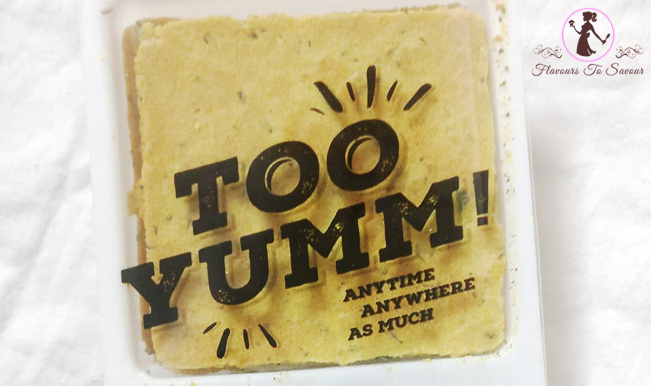 If you are a person searching for some tasty crisps or snacks, then this Too Yumm Wheat Thins would not serve value for the amount it asks. 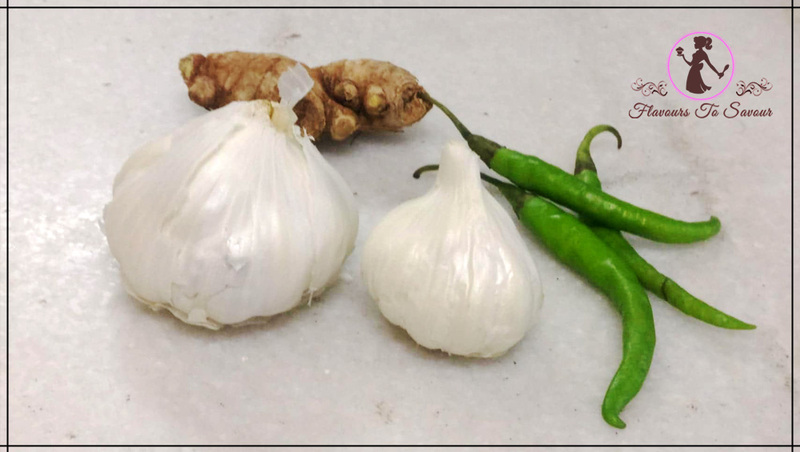 Whereas, if you are someone who is searching for healthy crisps with fewer spices, then you might just find this snack as the total value for money, as they give enough quantity of crisps without hampering your (strict) diet-module at just INR 40. One can give this healthy and guilt-free snack a try if you are supremely diet conscious and want to stay low on spices while indulging in some healthy crisps. Others, a foodie like me, might not like it much! Next ArticleFour Seasons Restaurant Review: Savour Delicious North Indian & Chinese Cuisines At This Fine Dining Place! Are Too Yumm! Foxnuts Healthy? 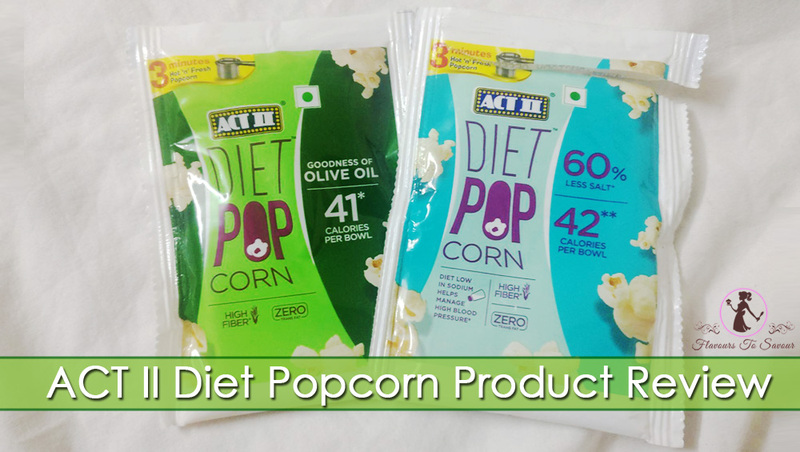 Know About Different Flavours, Price, and If This Guilt-Free Snack Is Value for Money!